Justice Minister Michael Masutha says his department will continue to implement anti-racism punitive measures as it strives for a non-racial society. 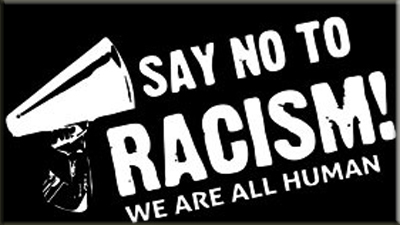 His department has called on the public to support the Anti-Racism Week from 14 to 21 March. The aim of the week is to mobilise all citizens to support the long-term anti-racism campaign, in pursuit of a non-racial and free South Africa that belongs all who live in it. Anti-Racism Week is held annually during Human Rights Month. It culminates on Human Rights Day and the International Day for the Elimination of Racial Discrimination. Masutha says the department will ensure that racism remains on its national agenda. The post Justice Dept to continue implementing anti-racism measures appeared first on SABC News – Breaking news, special reports, world, business, sport coverage of all South African current events. Africa's news leader..